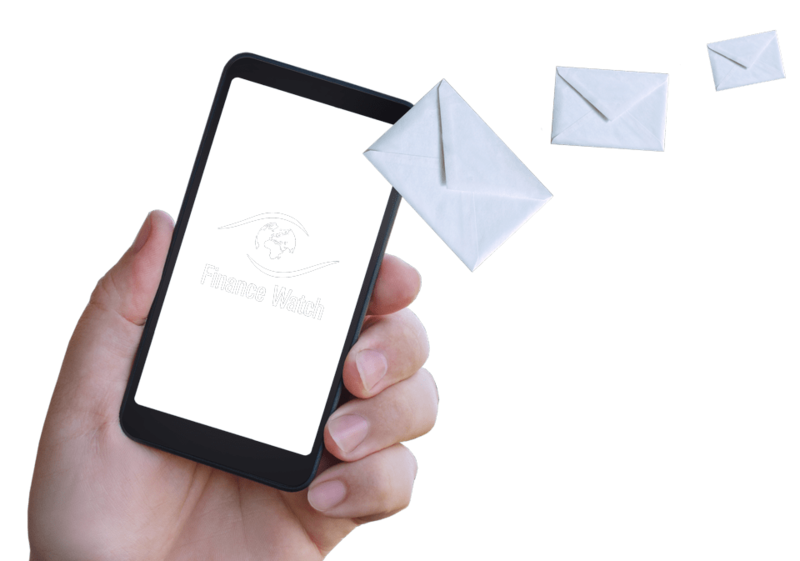 The report examines the banking sector in Europe, concentrating on a sector which, despite competitive and technological pressures, remains core to the wider financial system, be it through bank credit money, payments and retail banking or via market-making in financial markets. Next, it looks at a number of ways to interpret “public interest representation” in banking. The findings of our initial research and above all of participatory workshops led us to concentrate on the ways in which the public could participate in decision making and come to better represent their own interests and less on technocratic fixes that would “improve” the banking system (according to experts). 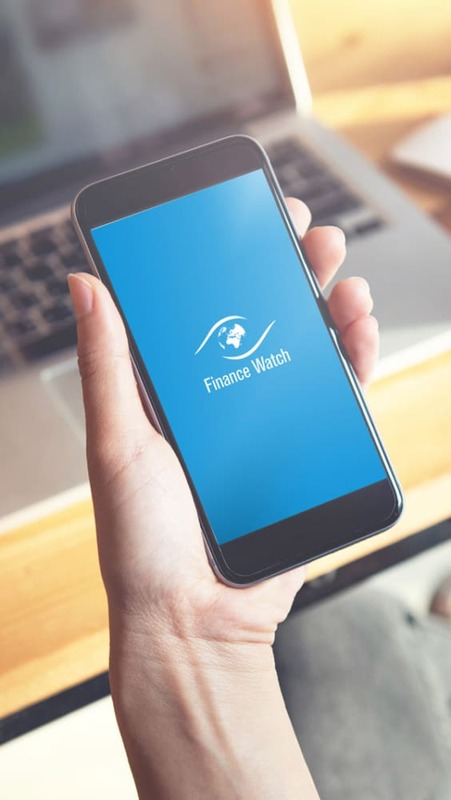 The report is part of a two-year joint project between Finance Watch and the Hans-Böckler- Stiftung that used participatory research methods in the form of a series of workshops with CSOs, academics, unions and others as well as more traditional research methods. 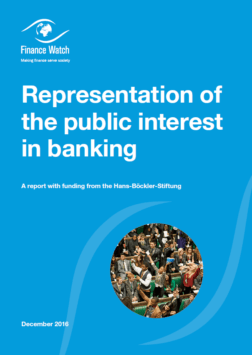 This report will form the input to a conference in December 2016 to discuss public interest representation in banking and to launch a network of those interested in continuing this work.